Whilst 'rustic summer romance' was the idea behind McKenna & Jamie's wedding, the real goal behind the entire weekend - and the months of planning that went into it - was fun. "I wanted Jamie to have fun, I wanted our guests to have fun, and I wanted to have fun." McKenna says. 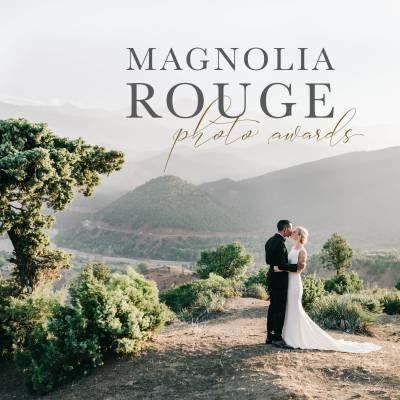 "We knew we wanted to a destination wedding where everyone would stay on premise and be the majority of the guests, where the views would be spectacular, and where the food was great. 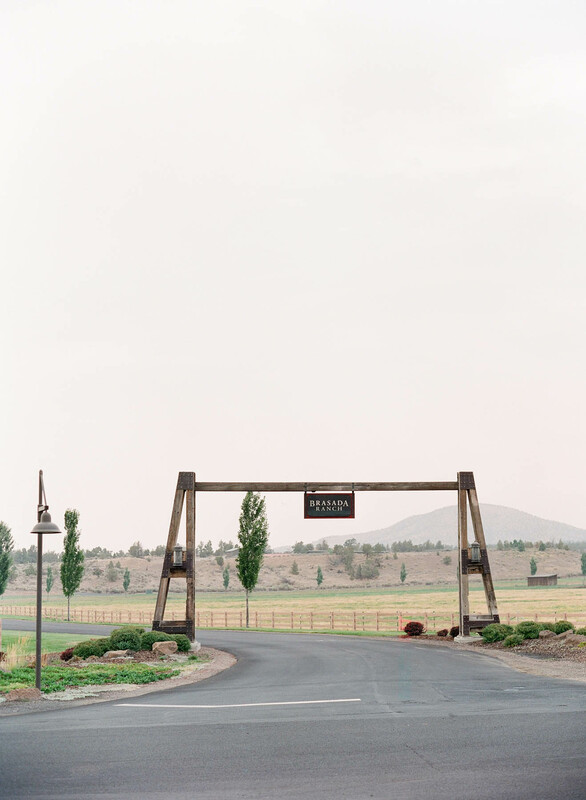 Jamie spent his summers near Bend so we took a trip there and found BRASADA RANCH - which checked all the boxes." JEANNIE DUNAGAN was on hand to capture their beautiful day. The couple kept things simple and allowed themselves to splurge on the things they cared about. For the bride that was all the printed stationery whom she worked on with YONDER DESIGN, and for the groom it was the location as well as food and wine. When it came to fun for the guests, they focused on convenience with a single destination event, natural beauty (outdoor events that highlighted the views), a sense of levity (our welcome party was a party in the pasture where everyone came dressed up in their best ranch attire), and a feeling of connection and belonging - achieved by personalised poems on the menus and a small headcount so that they could get around to all their guests. "We didn’t do anything out of the ordinary, but we made sure to pay close attention to a small number of things and get those right. I so badly wanted people to feel like they were part of a special group because they do - they are the people we love most in this world. Everyone looks like they are having a blast in our pictures which brings me so much joy when I look at them." HOW DID YOU MEET? Jamie and I met as roommates in San Francisco four years ago! I’d just moved from NYC and didn’t have any friends. We starting hanging out every day, and then continued to hang out… every day. Our friends weren’t sure it would end well. Turns out it ended quite well! TELL US ABOUT YOUR PROPOSAL: Jamie and I took a trip to Iceland in August 2017. I’d been dying to go to Iceland for 8 years to see the variety in natural landscape. I had a feeling he would propose that year, and felt like Iceland, or maybe over the holidays, was a fair bet on timing. The night we landed, we went to our AirBnB and after we’d settled in he said “I have a present for you! Close your eyes.” This was it! I couldn’t believe it! But wait - why not propose someplace cool? Why choose our AirBnB when I’m jet-lagged and stink? Why am I even judging his choice? I’m happy about this! Am I happy about this? What if this is all wrong? Turns out the gift was some ground Stumptown coffee so I wouldn’t have to suffer through instant coffee on our trip. I chilled out and committed to enjoying the journey to a new land. The real proposal went down a few days later when we were walking together on a black sand beach under an early morning sun. His sister and brother in law were there to capture the quiet, blissful moment. TELL US ABOUT FINDING YOUR WEDDING DRESS: Early on in the wedding planning process I felt like I had to honour tradition and did a few champagne-filled dress store tours with friends/bridesmaids. As much as I love my bridesmaids, being dressed up, put on a platform, and stared at was such a nightmare. I decided I needed some space to find a dress that I would be happy with. So, I took a trip to Lovely Bride in SF by myself. I had a great time getting to know the store manager, who was the one helping me that day. I tried on a few dresses I liked and landed on a floral lace dress that would fit an outdoor summer wedding. 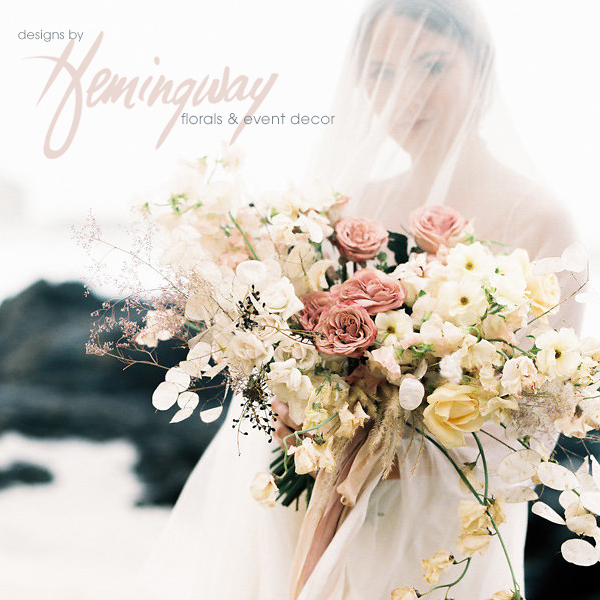 DESCRIBE YOUR WEDDING FLOWERS: Simple, seasonal, romantic. 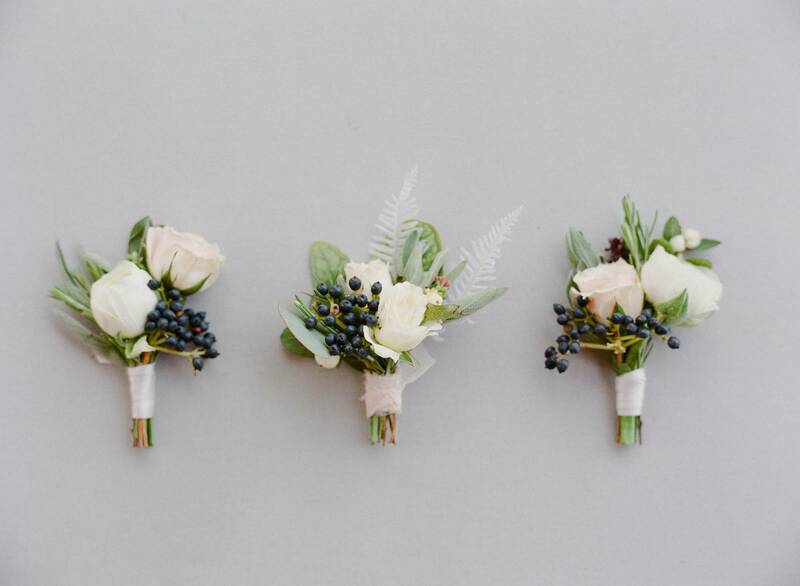 Ali Briskey created the most delightful bouquets, greenery, and floral details. FAVOURITE DETAIL OF THE DAY: My jumpsuit! After we were introduced as Mr and Mrs Quint, I changed into an outfit more suitable for moving freely from table to table to greet and thank everyone, and for dancing. My mother, who passed away just a couple of years ago, was acquaintances with a designer named Don O’Neill (Theia). She was so proud to know him. She adored his spirit and his clothes (which look amazing on all body types). I knew I had to wear something of his that night, to make her happy. I chose a jumpsuit and I got more comments on the jumpsuit than on my dress. I was told I looked “badass” like “old Hollywood” and “a model” which are not comments I get every day! I moved with comfort and confidence throughout the evening - I’ve never felt better. WHAT ADVICE WOULD YOU GIVE OUT TO A COUPLE PLANNING THEIR WEDDING? 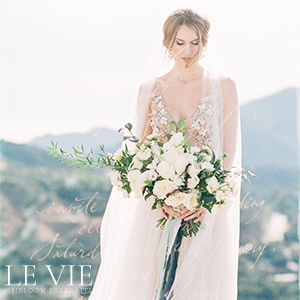 The wedding industry whispers “more is better” to you throughout the planning process. I thought I’d blasphemed against the wedding gods when I told someone I didn’t care about place settings! If you’re like me and don’t want to spend your free time thinking about your linens schema, then - don’t! And don’t feel bad about it. 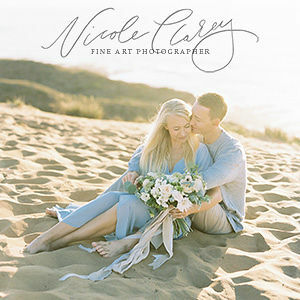 Your wedding can still be featured in a fancy blog and your Friday nights will be free to spend with the people you love. Love is what this is all about anyway. MOST MEMORABLE MOMENT? Our first dance. We had a few lessons and choreographed a dance to “Fly Me To The Moon.” Getting the steps right was the number one thing we were worried about! By the time we took the floor we were so filled with joy we forgot about having any nerves and just had a blast dancing with each other. ANY OTHER DETAILS THAT HELP TELL THE STORY OF YOUR DAY? My Dad and I had a non-traditional father/daughter dance. Growing up, he used to put on classic rock while he washed our dinner plates. We danced up a storm while washing and drying! We chose to dance to “Blue Sky” by the Allman Brothers. When the guitar solo came on, my dad and I both broke out a little air guitar just like we used to do in the kitchen growing up. TELL US A LITTLE ABOUT YOUR HONEYMOON: We haven’t taken it yet (at the time I’m writing this). We’re going to ski the Alps in 2019. 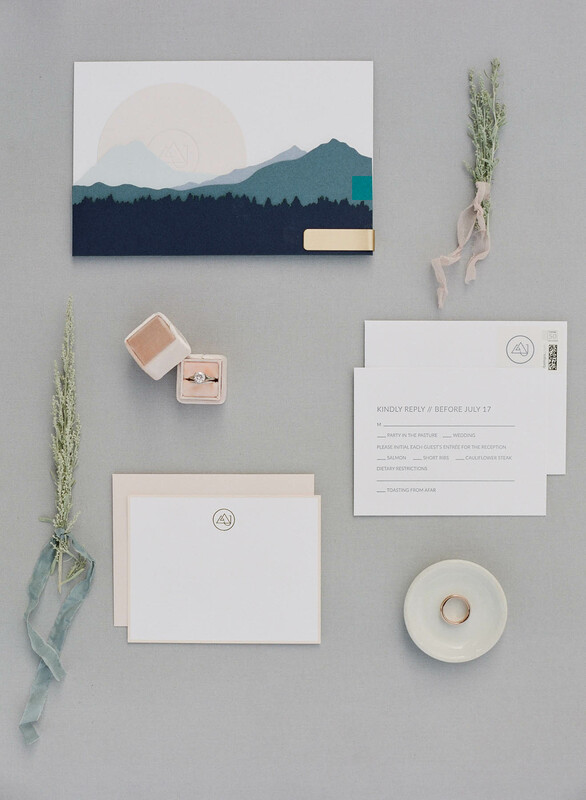 If you couldn’t tell from our invites, we love being in nature and the mountains are one of our happiest places. IS THERE ANYTHING YOU WOULD CHANGE OR DO DIFFERENTLY? I’m sure there was, but I can’t remember. All I remember from that weekend was a feeling of triumphant love. 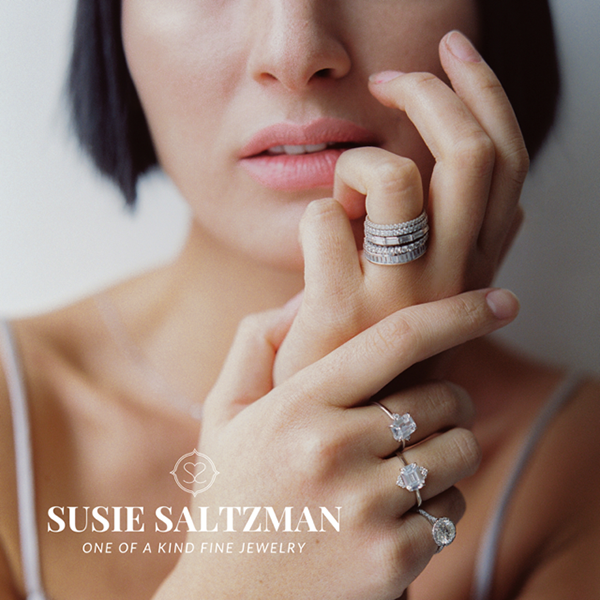 Thank you so much for the beautiful feature. Loved photographing this wedding and seeing it come to life on your blog has made my day.